Sandviken Big Band has been a band since 1968. The band was formed by trumpeter Arne Eriksson, who was the leader of the band for many years. 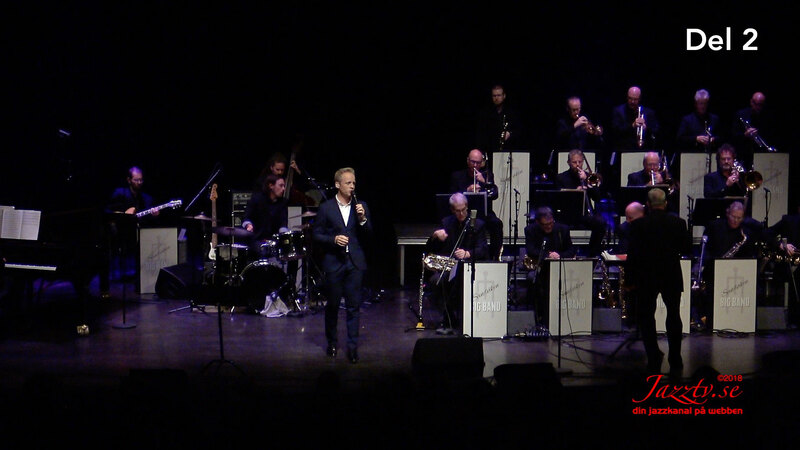 Sandviken Big Band has played with national and international world artists over the years. e.g. Thad Jones, Phil Wilson, Rich Mattesson, Deborah Brown, Bobby Shew, Georgie Fame, James Morrison, Robben Ford, Randy Brecker, Chuck Findley and Rob McConnel. Among the Swedish artists the band has played with are Arne Domnerus, Ann-Kristin Hedmark, Cyndee Peters, Alice Babs, Svante Turesson, Roger Pontare, Nils Landgren, Victoria Tolstoy, Ulf Johansson, Claes Jansson and many more. Åke Björänge is the musical leader in SBB. Åke, who is a trumpeter, started in SBB in 1976 and has since been active as trumpeter, administrative and musical leader for the band.